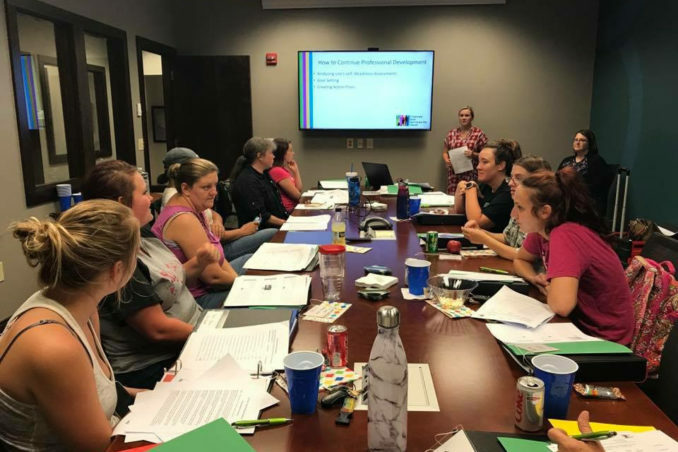 Monroe Smart Start and Monroe County’s regional child care resource & referral agency, Chances and Services for Youth (CASY), have teamed up to help early childhood educators obtain a self-paced Child Development Associate (CDA) Credential. Together, we provide collaborative learning opportunities and support, including quarterly professional development, mentors, and funding for CDA textbooks. Local early childhood educators learn together, gain valuable professional growth, and benefit Monroe County children. For more information on the CDA Cohort Program, contact us.